Waterfall Info: This is the upper of two small waterfalls on Rockwall Branch, a tributary of the upper Jacks River. 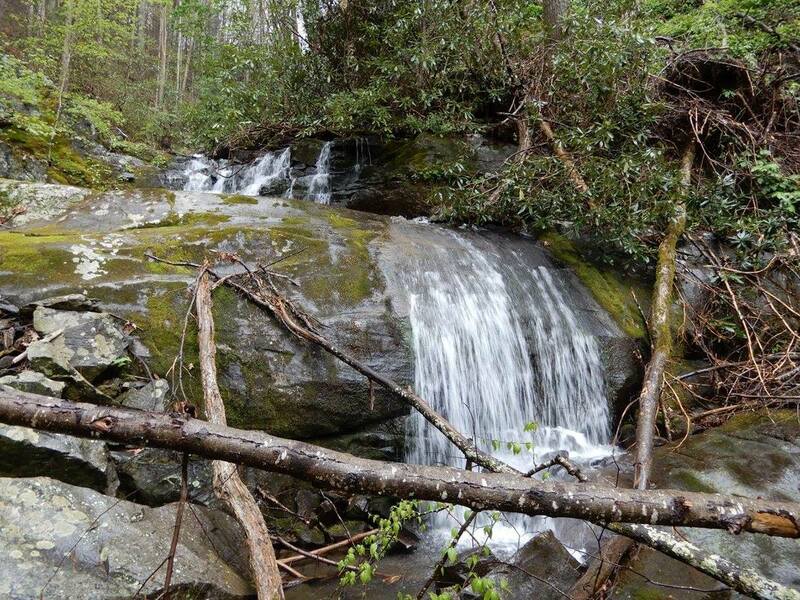 Access Info: This waterfall is accessed by a moderate bushwhack off the Jacks River Trail. An extra river crossing is required.